For Jennie and Randy, there were only two things that forever changed the way they took on parenthood: twins. Not only that, but the health complications that came along with their twins was on top of the initial challenge they were faced with. 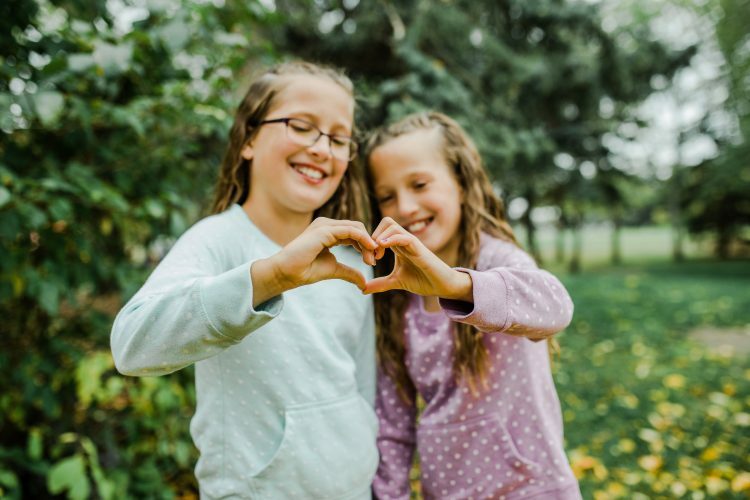 When Jennie was 12 weeks pregnant, the Weyburn couple discovered that one of the twins, Morgyn, had a heart condition. 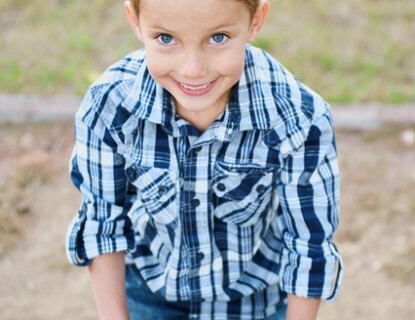 31 weeks into her pregnancy, Jennie was flown to Saskatoon after developing hypertension. Once in Saskatoon, the medical team managed to delay inducing Jennie until after 32 weeks, but a pediatric cardiologist would need to be close by for Morgyn throughout labour. Morgyn and Myla were born at 32 weeks and they were taken into the Neonatal Intensive Care Unit (NICU) to be further assessed. Jennie and Randy were able to hold Myla right away, but Morgyn was whisked away immediately. The 16-hour wait to meet Morgyn, as Jennie describes, was a rollercoaster in itself. 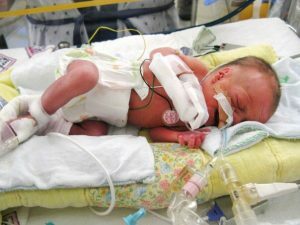 Myla, the first born out of the twins and weighing four pounds and two ounces, spent 22 days in the NICU with medical staff trying to get her to gain weight. 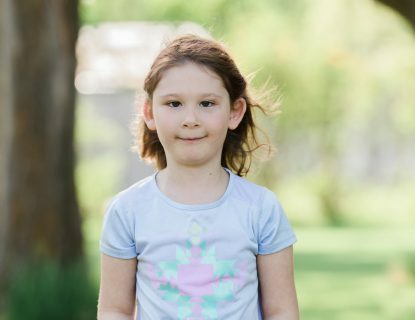 Her stay meant long days and nights with the hours dragging on for her parents, all while trying to remain positive knowing that medical staff were doing everything they could to keep her alive and well. Meanwhile during her 22 days, Morgyn was still in the depths of her difficulties. 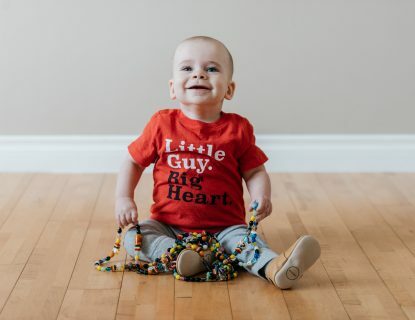 Being born with pulmonary atresia with a ventricular septal defect meant two open heart surgeries for Morgyn, one at eight weeks old and another at two years old. 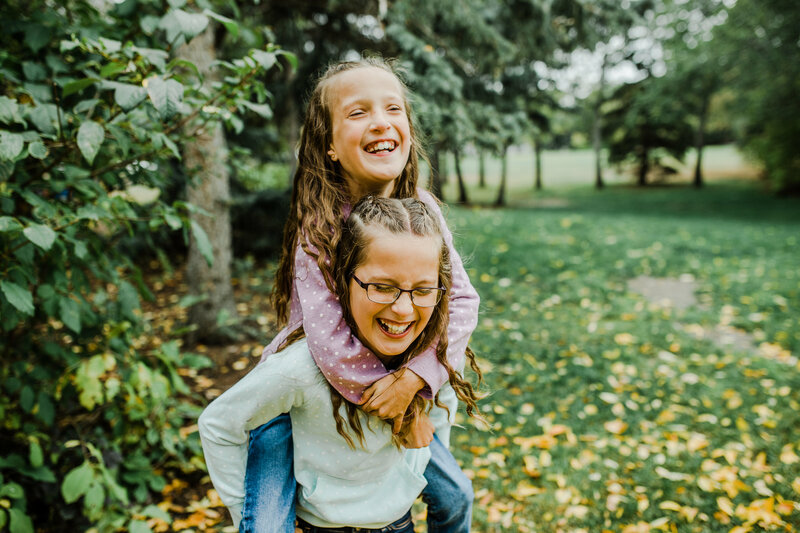 The situation became more complicated with Morgyn’s heart troubles and she was transferred to Regina for four weeks until she had gained enough weight for her surgery in Edmonton. 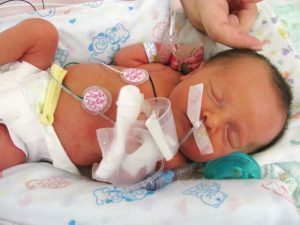 She spent a total of 94 days in the NICU before the family could finally travel back home together for the first time. 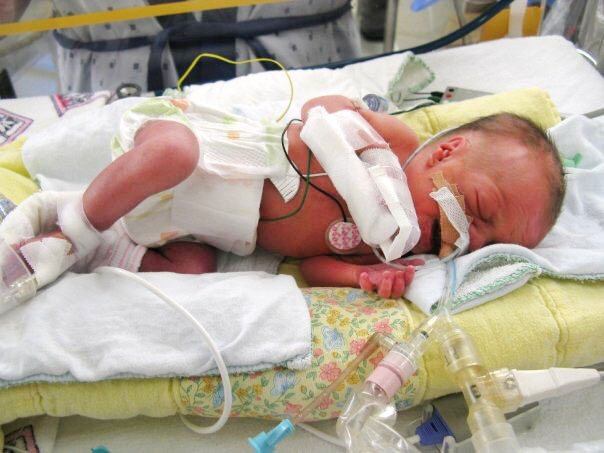 Although she is a twin, she spent the first four months of her life without her fellow counterpart. 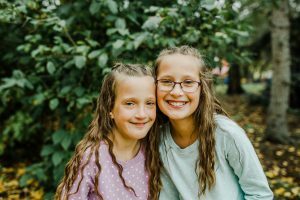 Jennie and Randy knew there was a turbulent path ahead, and while most parents would be overwhelmed with the task of caring for twins combined with a multitude of health complications, they took on any challenges that came their way. 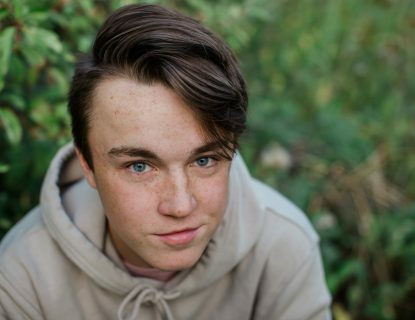 The strong support system of friends and family is what helped them get through the darkest trenches. They now take their twins to Saskatoon for regular appointments and are doing remarkably well.